These little sweet peas may have made it to a healthy 7 and 9 lbs by the time I met them in the NICU, but at birth they were just two tiny pounds each. They have already come a long way on this early journey in their lives and are blessed with two adoring parents to guide them. 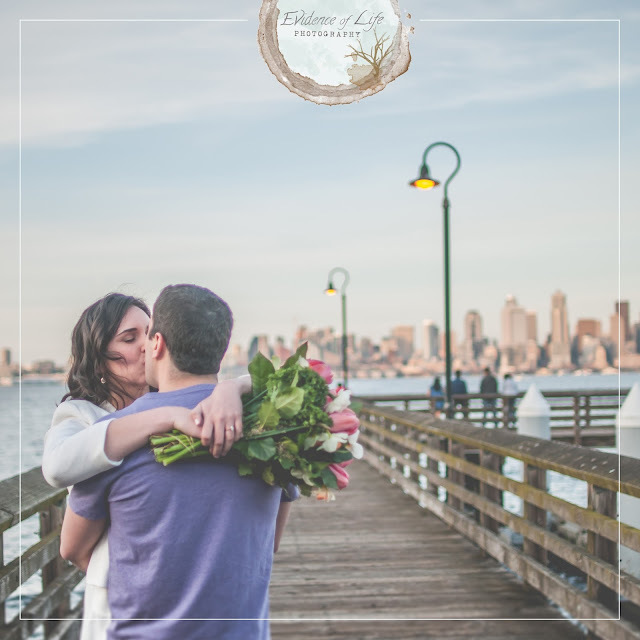 I am so delighted and honored to be able to capture these special moments before this phase in their life closes and the journey at home begins. A romantic stroll through Post Alley. Flowers from Pike Place Market. A water taxi ride to West Seattle. And a sunset game of cribbage. These two found their hearts in each other while studying in Seattle. 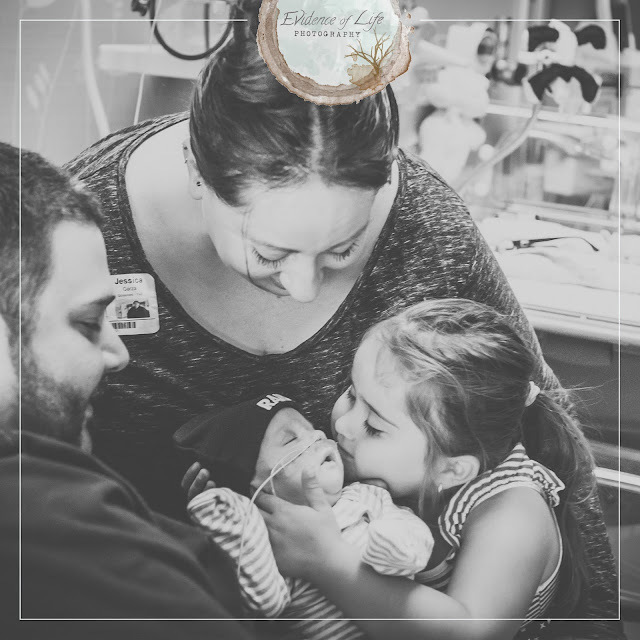 A little sneak peek into my afternoon volunteering in the NICU through The Tiny Footprints Project where I met sweet little Cruz and his family. Cruz was just one pound at birth and wow has he come along way. It was an honor to meet this little fighter. With a drive like that, he is destined for greatness! A note from Mom: "Cruz has made quite a name for himself in the NICU. He started out weighing 1 pound even and hasn't stopped fighting since the day he was born. He has a strong personality and does everything on his terms and on his timeline." The Tiny Footprints Project is a network of photographers who are matched with local families to offer their services free of charge to parents of premature babies living in the NICU. 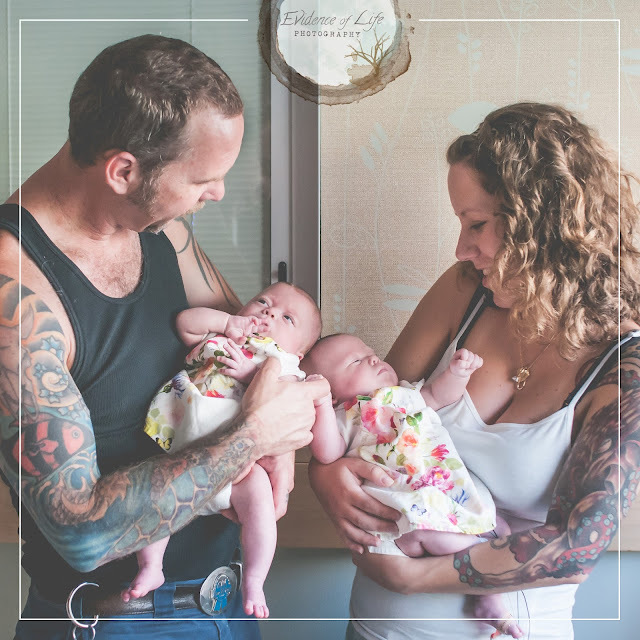 The photographers capture the newborns earliest moments and are a part of the families precious beginnings.